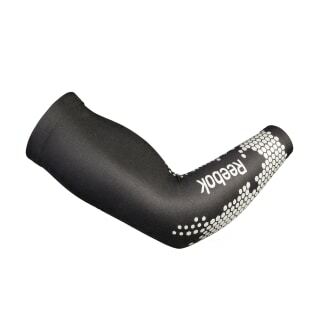 Ease muscle stiffness during your most grueling workouts with the help of this Compression Arm sleeve. The compression fit supports while you move, and fleece fabric layers on warmth where you need it. 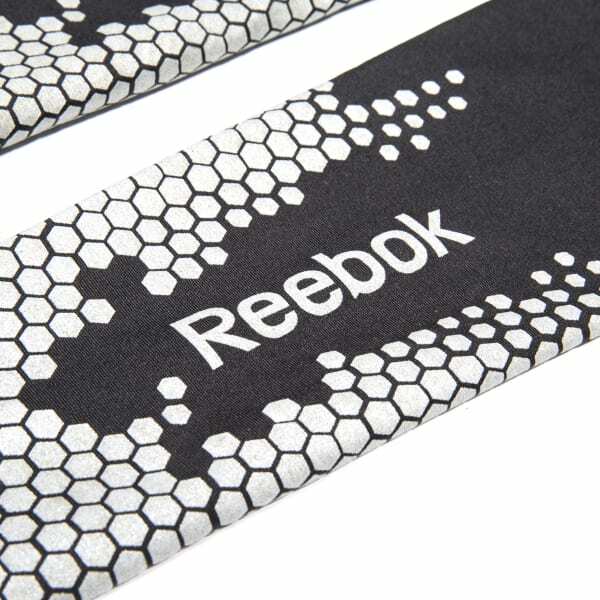 Plus, sweat-wicking technology manages moisture to keep you dry.